The Cleveland Browns have the top pick in the NFL draft, an opportunity to select the best of the best. 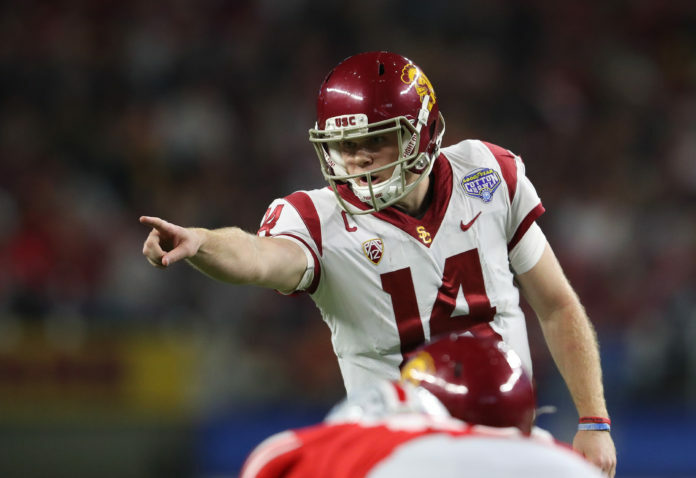 In an interview with Andy Zodin on Mile High Sports AM 1340 | FM 104.7, former NFL quarterback and UCLA Hall-of-Famer Tom Ramsey discussed the Browns’ options, and the possibility that USC quarterback Sam Darnold could be the first pick. On Wednesday, USC had their pro day, and due to poor weather, Darnold played in the rain, rather than postponing it for another day. Ramsey commended the Rose Bowl champion for this, because it will better his chances for a high draft position. “I probably would’ve deferred to the sunny day, but you know… him going through and following through with that only betters his chances to go higher in the draft — and I don’t think there was ever a doubt that he would go high in the draft — but I think following through, not postponing, you know because a lot of people can’t rearrange their trips, and especially if you’re coming from the East coast, you can’t go back there, so you know — I think ‘good for Sam Darnold’ on that one,” Ramsey said. Like every player, Darnold is hoping to be the draft’s first pick, but Ramsey warns that with that status comes very high expectations. “Anywhere in the top five is really a game-changer. If you’re the very first pick in the draft, I think what else comes with it is just the super high expectations, right? Yeah, you’re going to get a few more dollars in your wallet, but it’s really the expectations of being number one, and you’re going to stay in the league for 10 to 12 years and be given every shot, unless you really walk around with two left feet,” Ramsey said. Click here to listen to the interview with Tom Ramsey, including his opinions about Josh Rosen and Baker Mayfield, or listen to the podcast below. 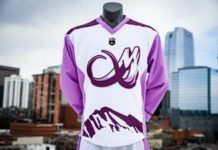 Catch David Hurlbut every weekday morning from 6a-7a on Mile High Sports AM 1340 | FM 104.7 or stream live any time for the best local coverage of Colorado sports from Denver’s biggest sport’s talk lineup. Download the all-new free Mile High Sports app for Apple or Android.